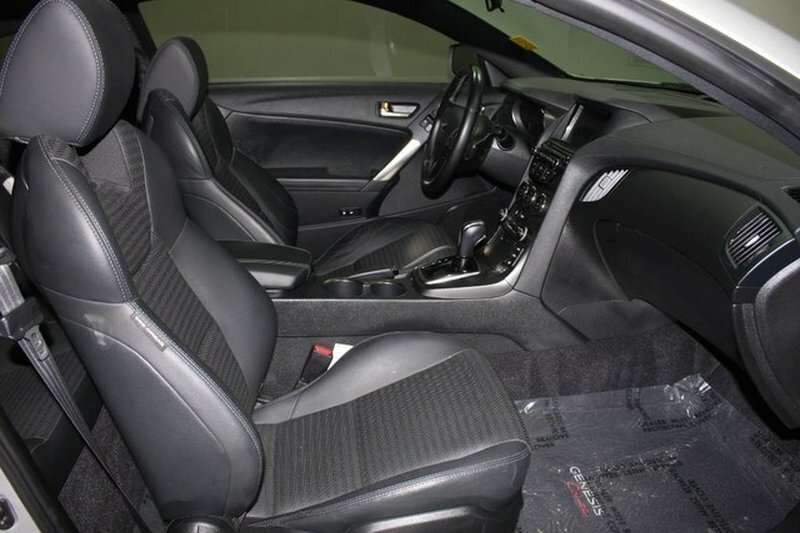 This 2014 Genesis Coupe 2.0T Premium is in fantastic shape and was well cared for by its previous owner! 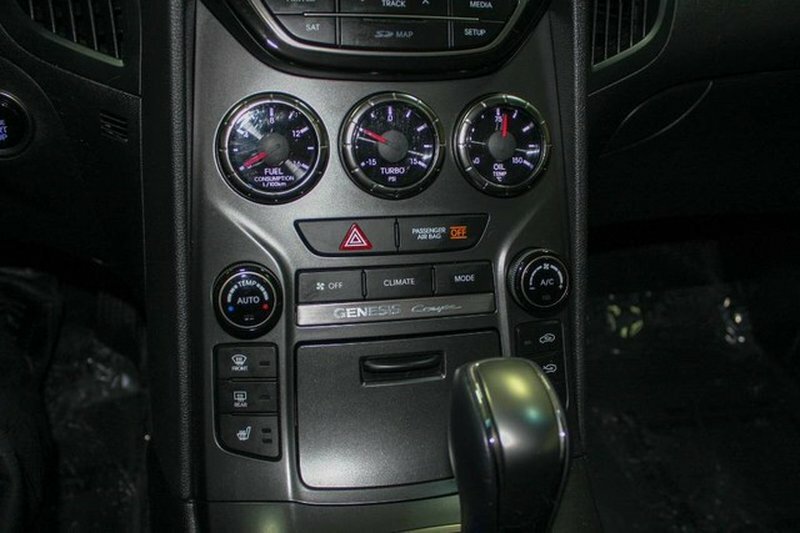 The silver exterior is in amazing condition and pairs well with the black leather interior. 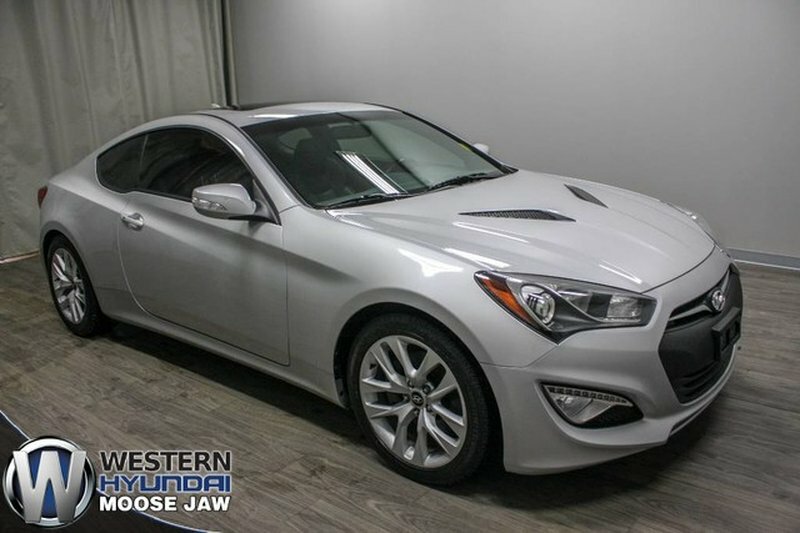 This vehicle has a CarFax Canada claims free history! 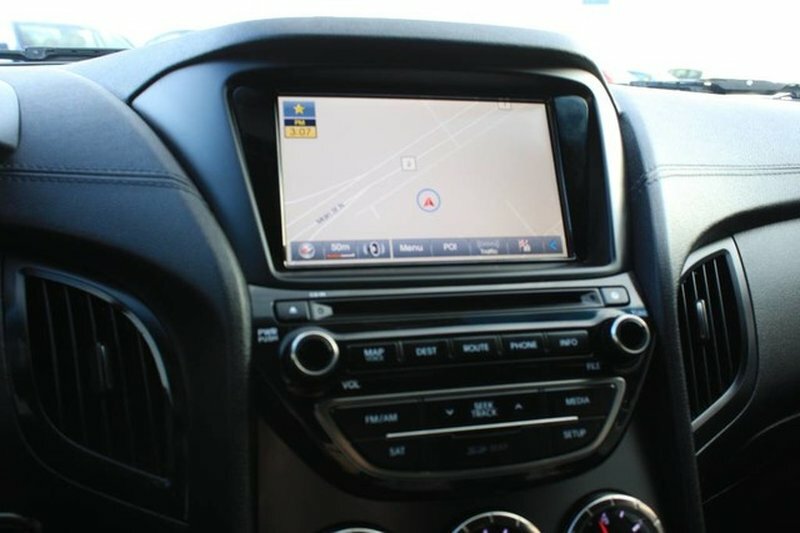 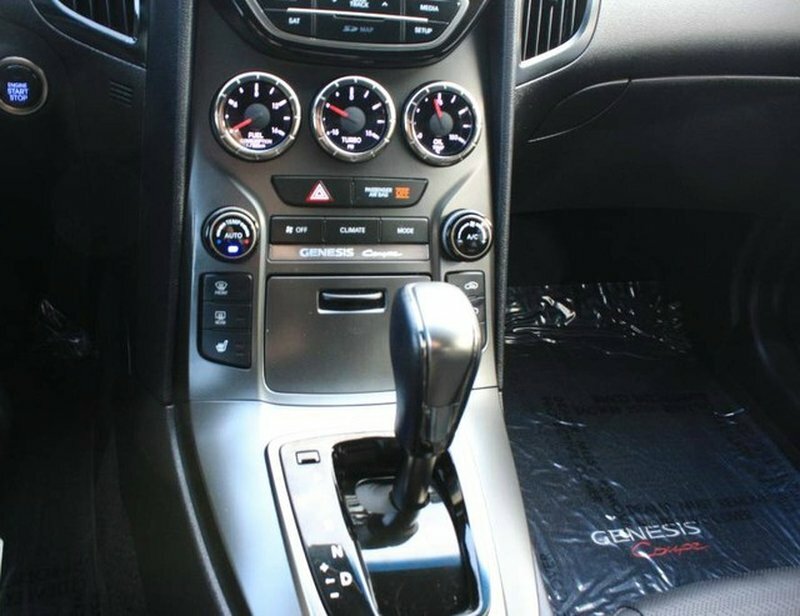 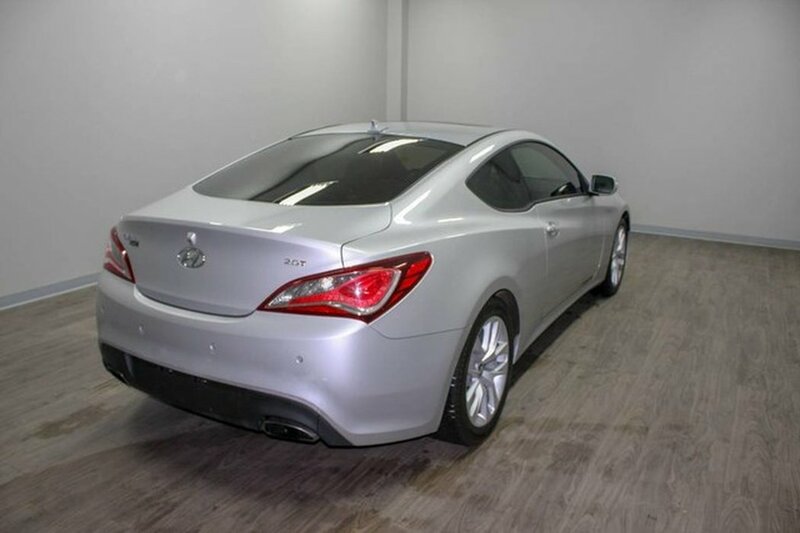 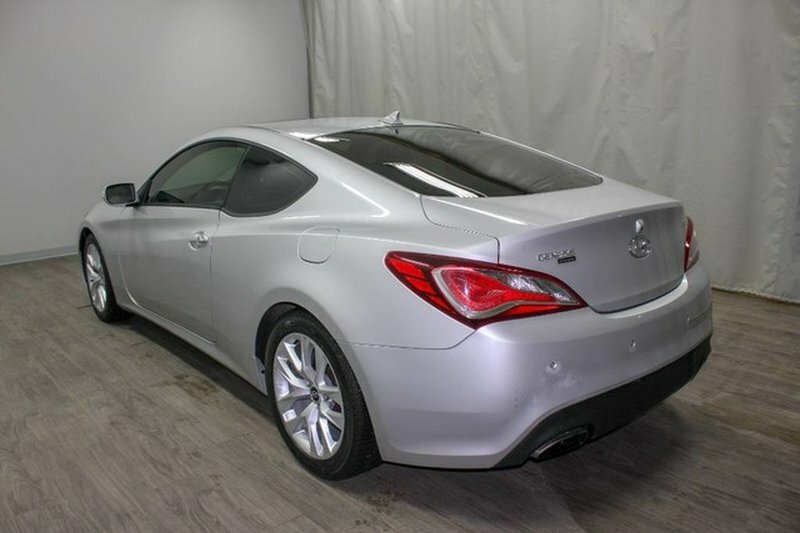 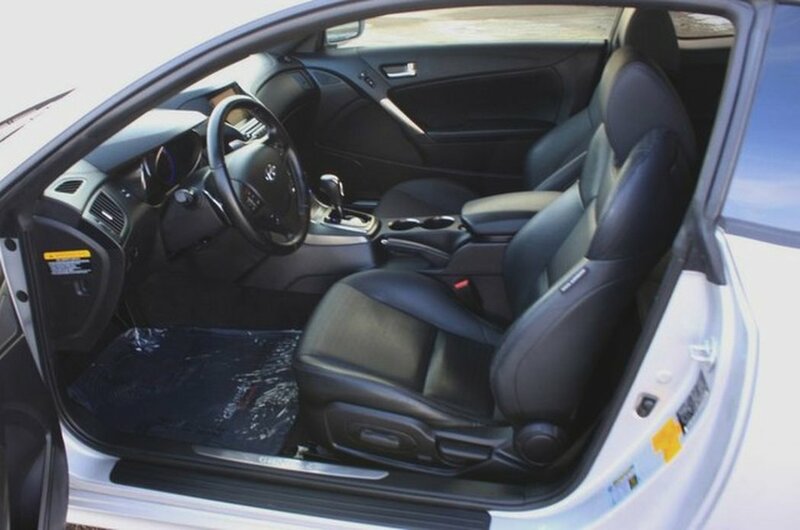 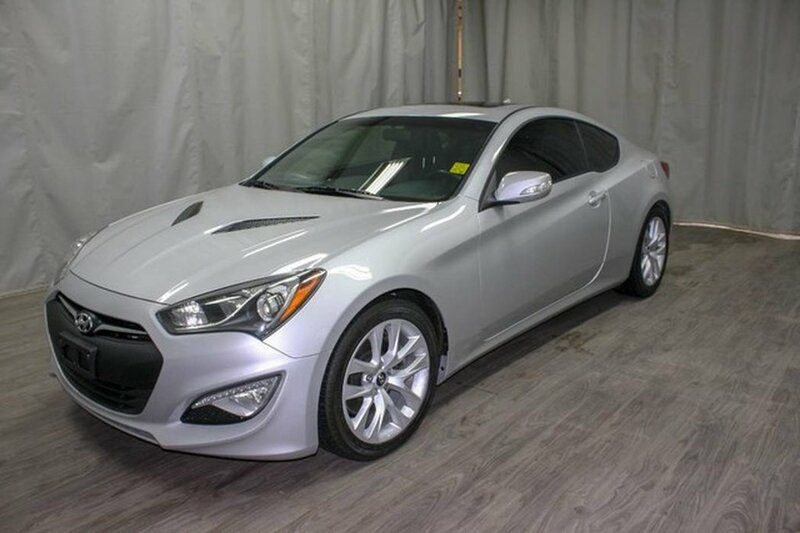 The stand out features of this Genesis coupe include 2 sets of tires, low kilometers, heated leather seats, and a powerful 2.0 Turbo 4 cylinder engine. 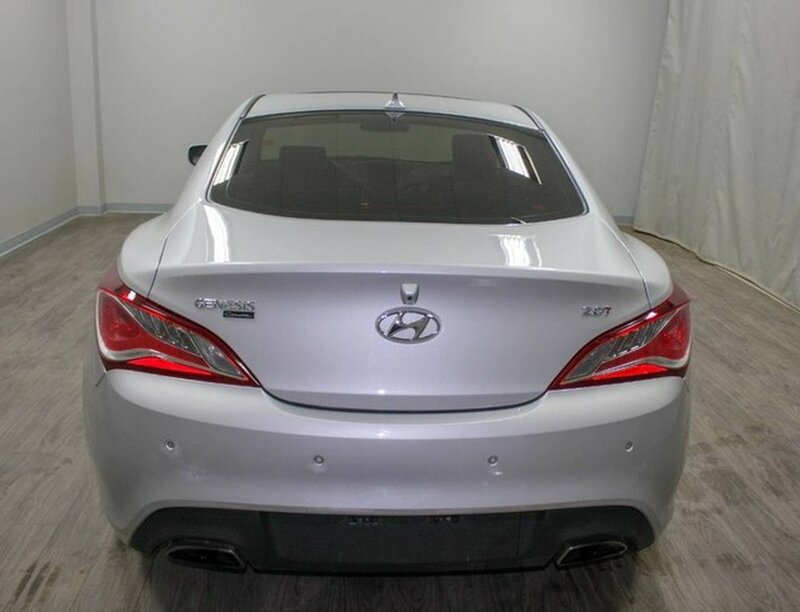 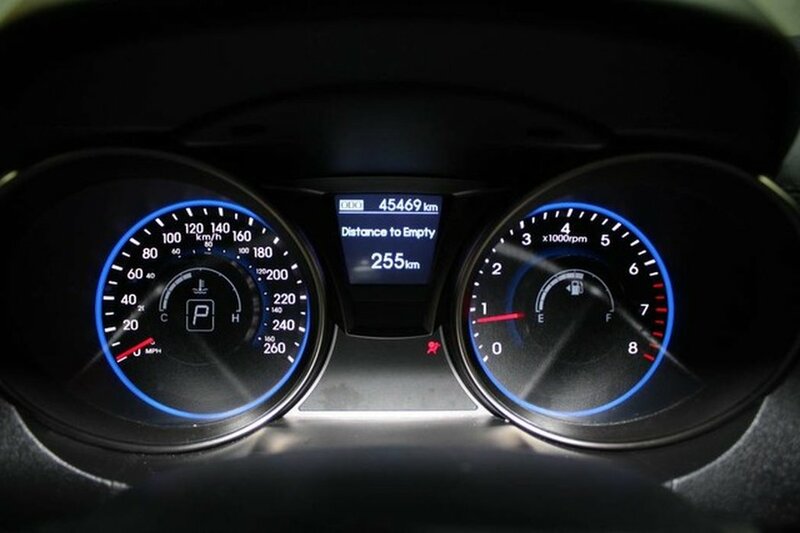 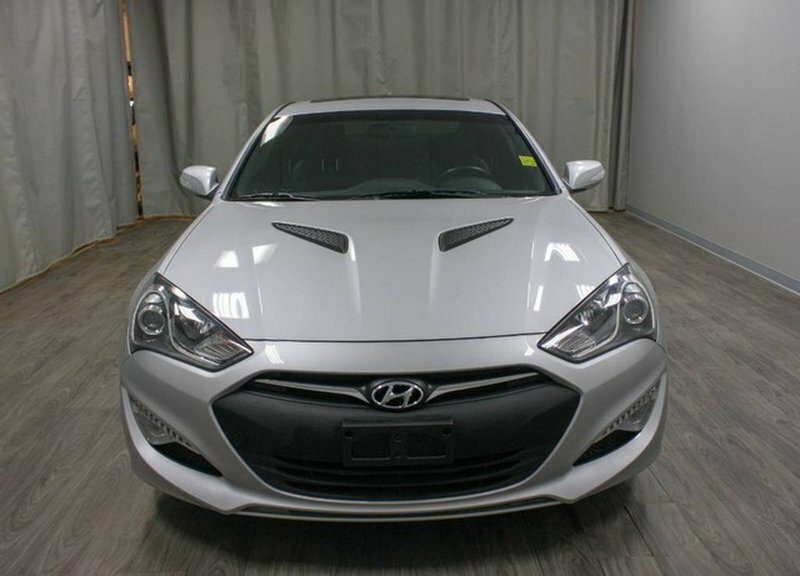 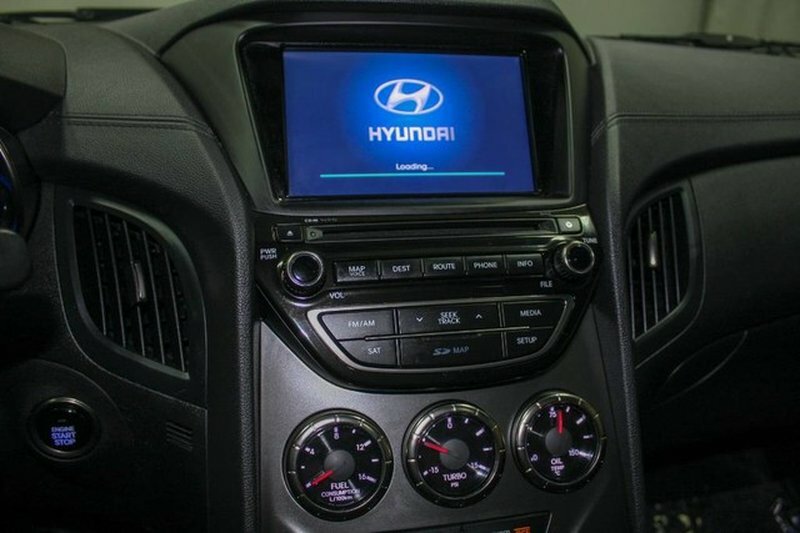 Our certified technicians performed an inspection and found this coupe needed nothing besides the recommended Hyundai 48,000 scheduled maintenance.